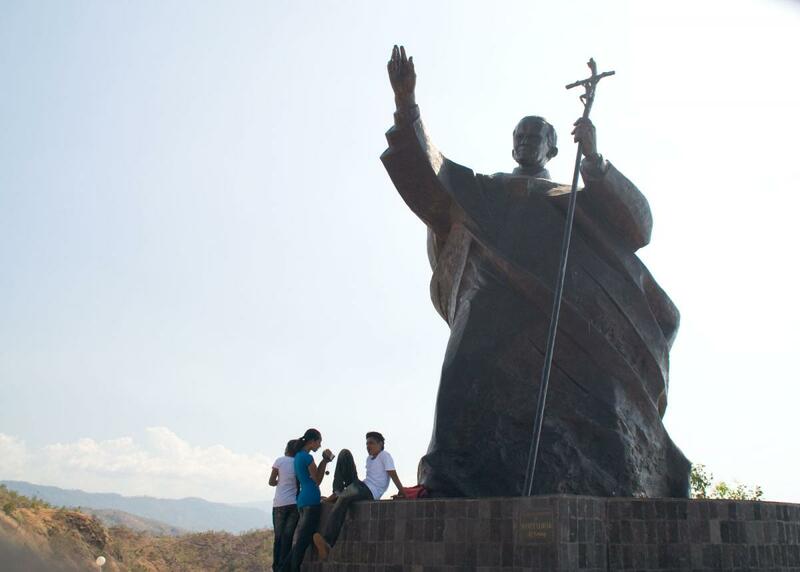 Pope John Paul II's visit to Timor-Leste in 1989 is marked as a seminal moment in Timorese history. Many resistance members saw this affirmation by a world leader as critical to driving popular support for the cause of Timorese independence. This monument commemorating his visit was unveiled in June, 2008.